An incredible opportunity has arisen to acquire this stunning luxury lodge which is currently being sold as a going concern and capable of returns in excess of 15%. Both the Park and Sandpiper lodge is featured in 'Holiday Living' issue 14. Quote from the editor who stayed in Sandpiper Lodge 'We stayed in a stunning Navigator model. It was absolutely immaculate'. The.property is situated in Woodward Lakes and Lodges ,a David Bellamy Gold award for Nature and is blessed with an abundance of wild life. A unique development of luxury Lodges set in an exclusive South Yorkshire location with spectacular rural views and onsite facilities. 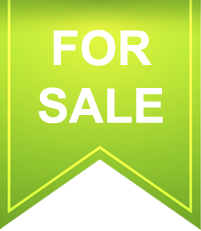 A really nicely appointed detached lodge offered in immaculate condition. 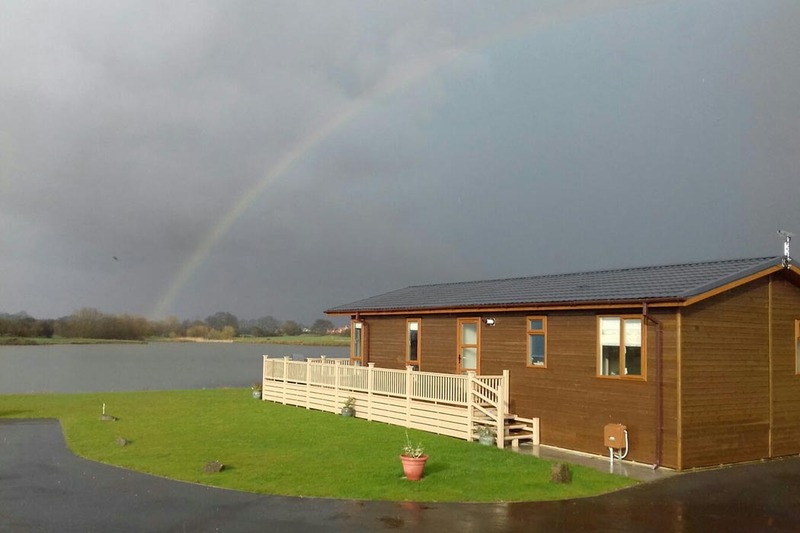 The lodge has its own parking spaces and there is a large private decked area just 5 metres from the lake. The beautiful hot tub is set into the deck and overlooks the lake. This really is an incredible opportunity not only for a stunning luxury personal holiday lodge but also for a hefty return on investment if you wish to continue renting. Further photographs can be found at airbnb Sandpiper Lodge Doncaster. There are several lakes, the largest is over 35 acres and is great for fishing and non motorised water sports. Sandpiper Lodge is a spacious luxury lodge in a gated park with outdoor private hot tub, two bedrooms, two bathrooms and decorated stylishly throughout. There is a large open plan living/dining area with a fully fitted kitchen including; fridge freezer, four burner hob, oven, microwave and dishwasher. The kitchen island has two high stools perfect for eating breakfast in the morning, the lounge area is modern with two sofas and a TV. One bedroom has a double bed with en suite bathroom and the other has two Single beds. There is also a family bathroom. The park is open all year round and there are no age restrictions and pets are allowed. The property is offered with immediate possession along with all future bookings and an inspection is highly recommended. The park is just minutes from the M18 motorway and approached through electrically operated gates, it is close to many amenities - Yorkshire Wild Life Park, Hatfield Moors, Doncaster Racecourse and Doncaster Dome all just a few minutes away by car. The park itself is very quiet and the Golf Course, Tennis Court Bowling green and fishing lake are rarely busy.